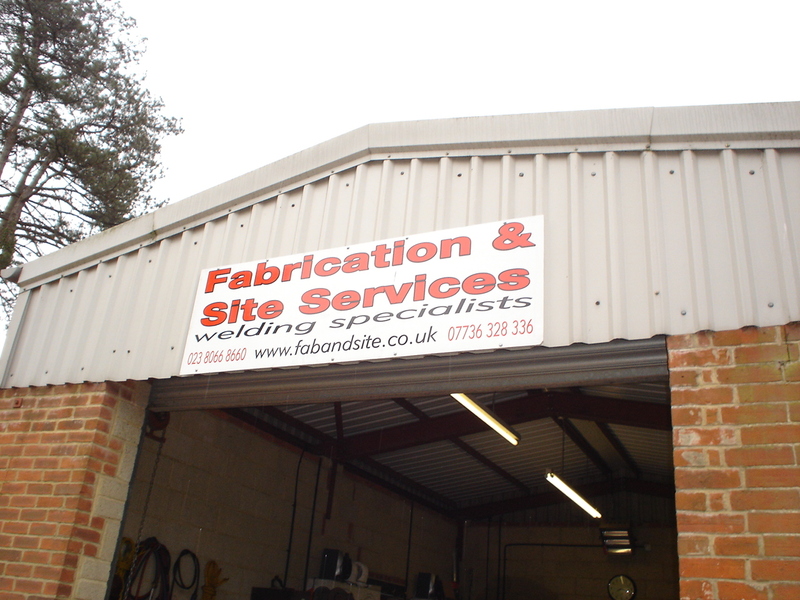 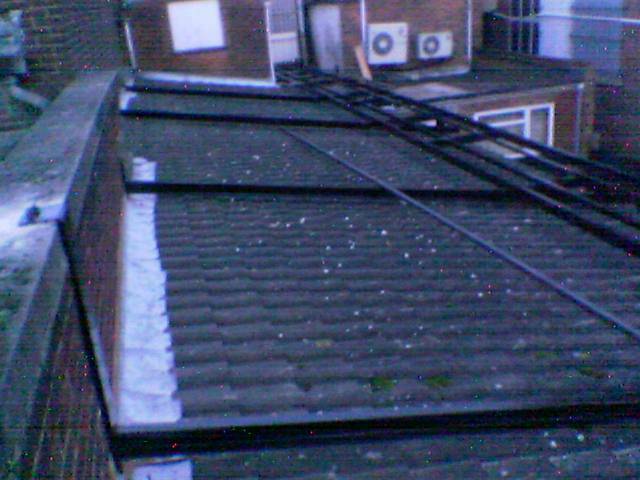 in mind, don't hesitate to call us for a no obligation quote. 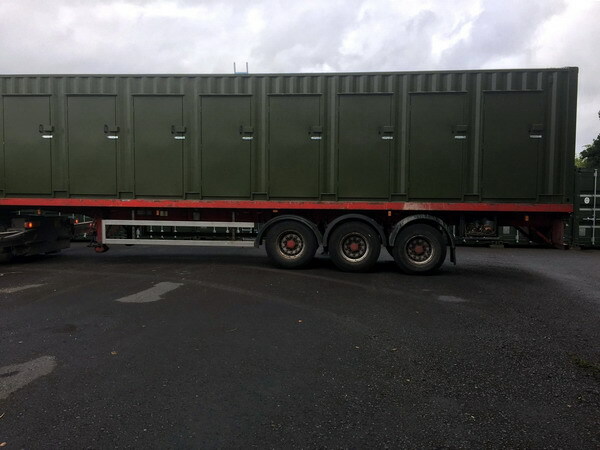 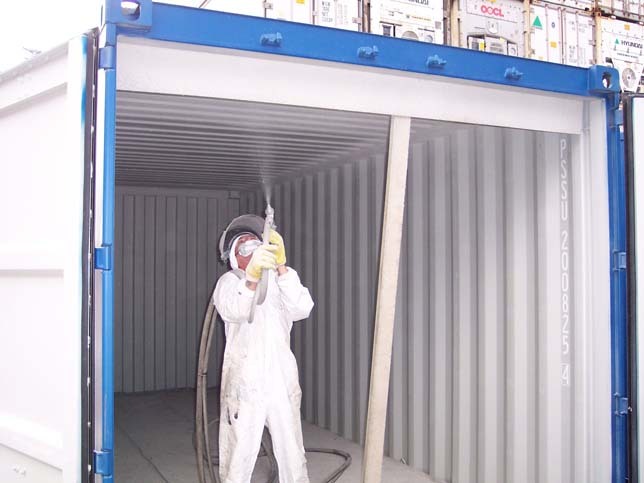 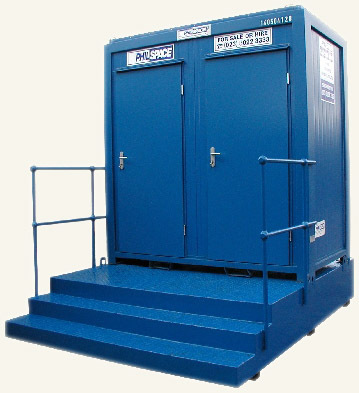 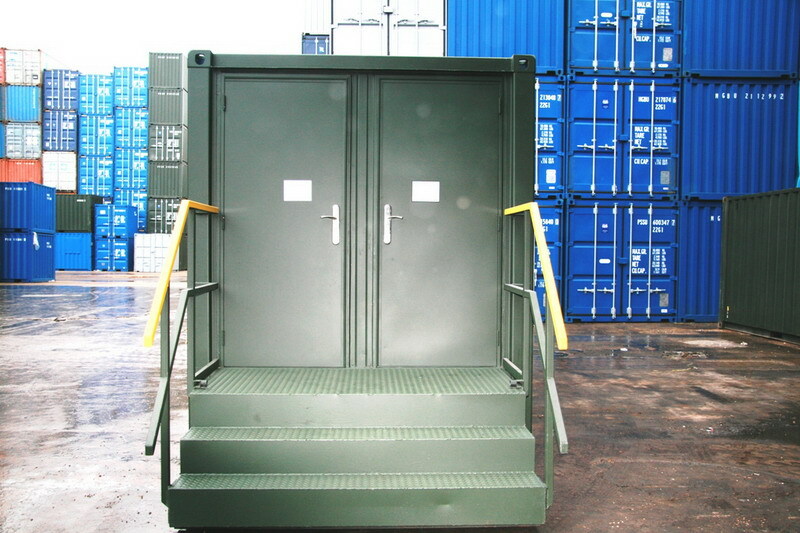 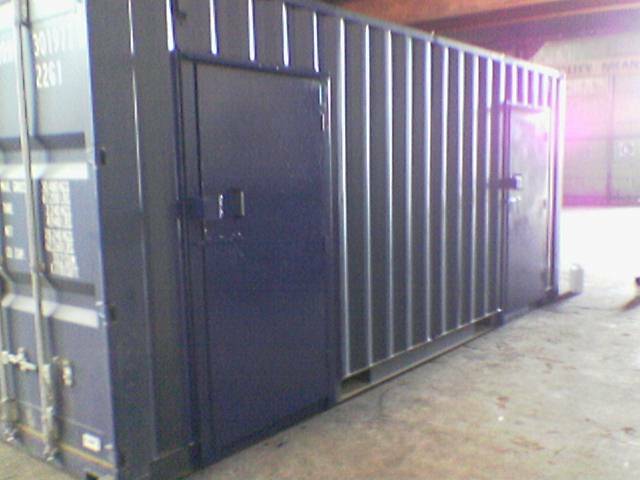 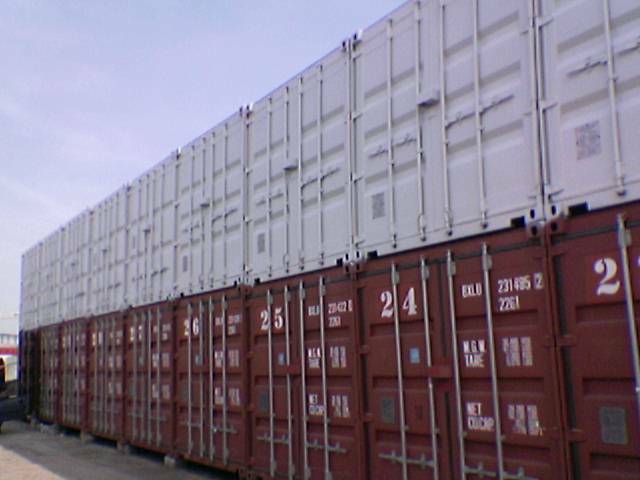 container is used for vehicles or machinery. 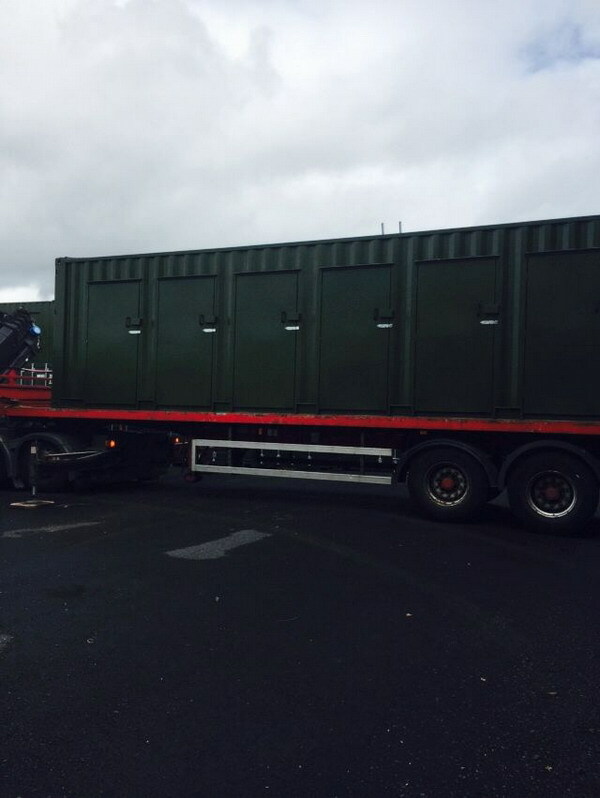 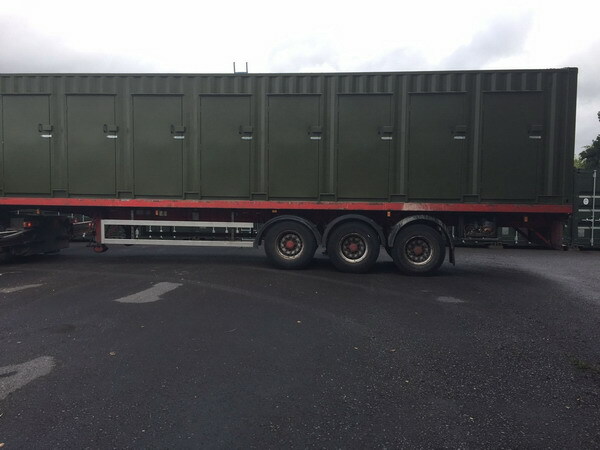 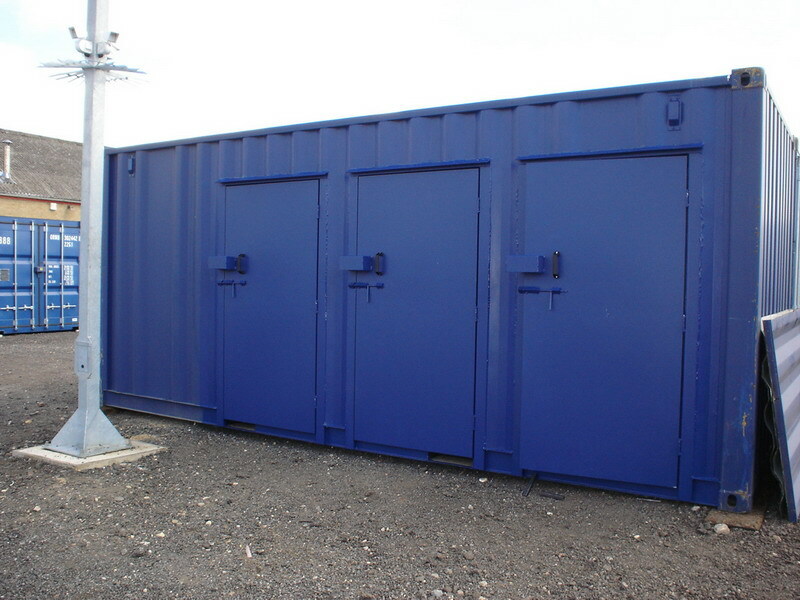 We can build water and waste tanks to your specification. 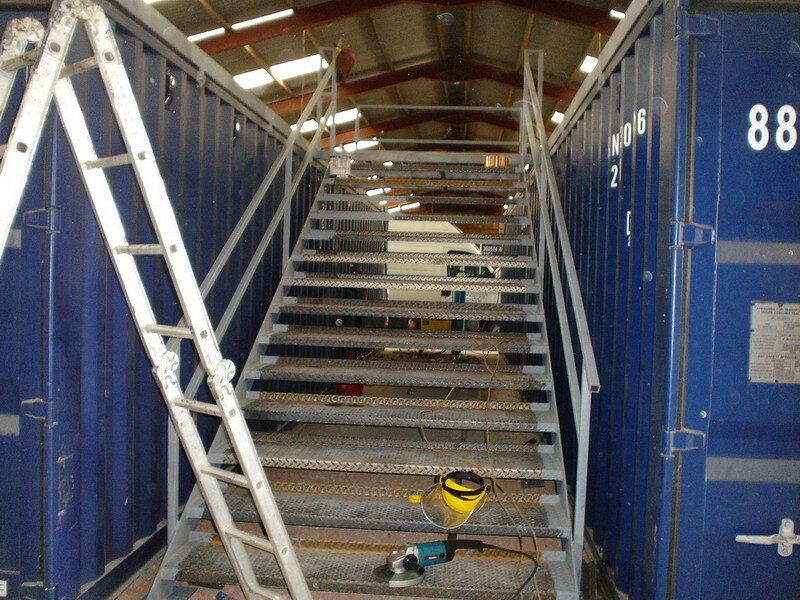 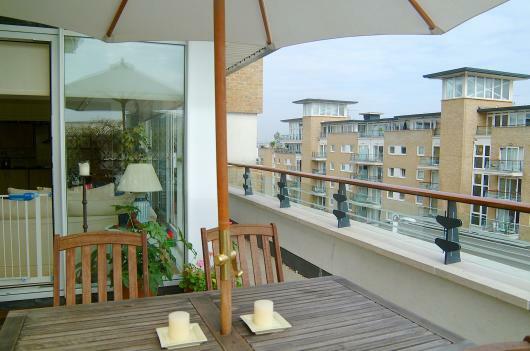 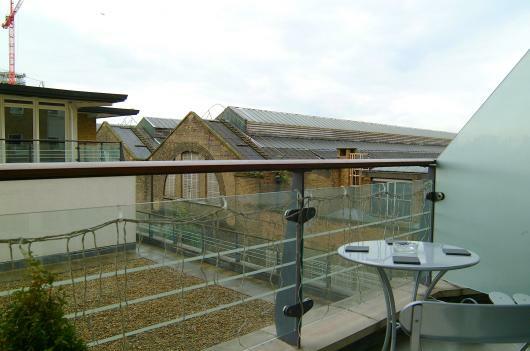 escapes and walkways are one of our specialities. 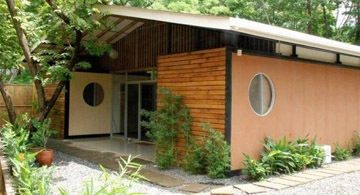 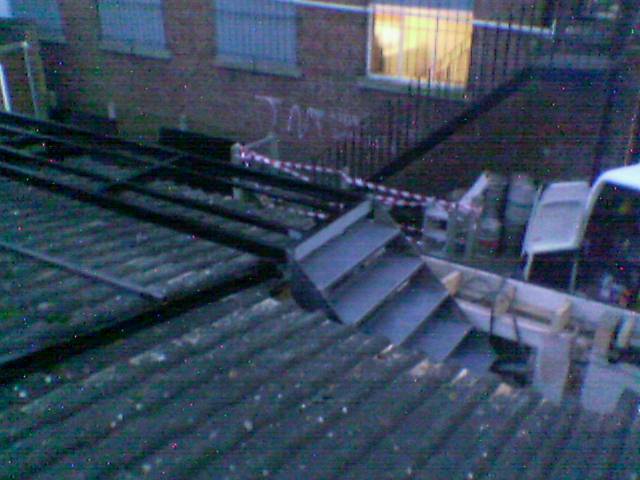 buildings, we can take care of it. 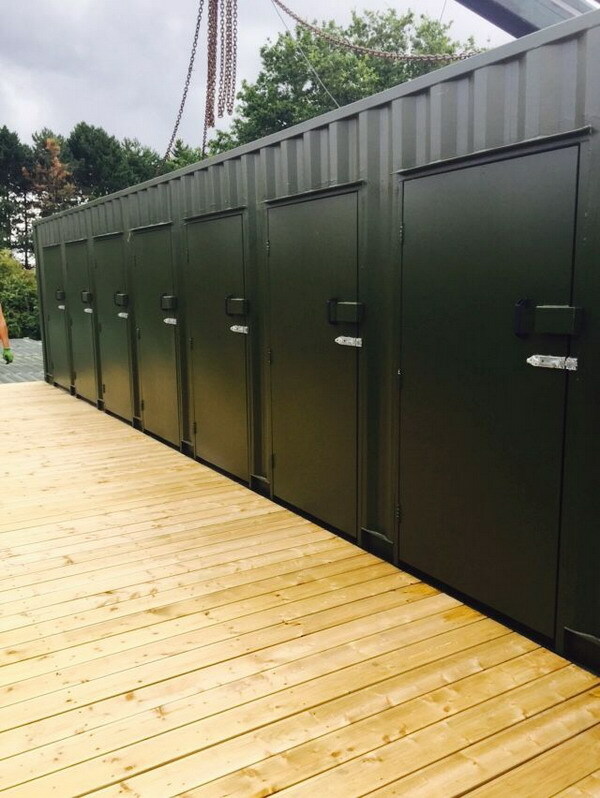 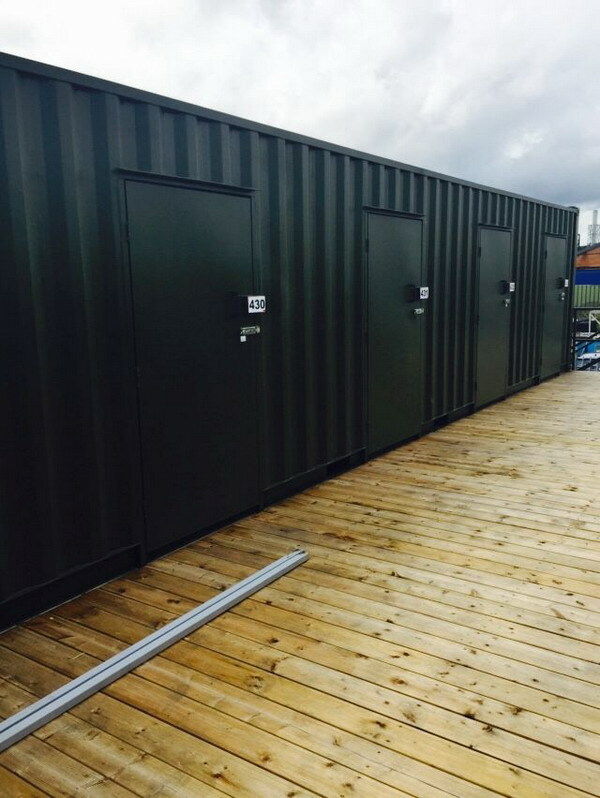 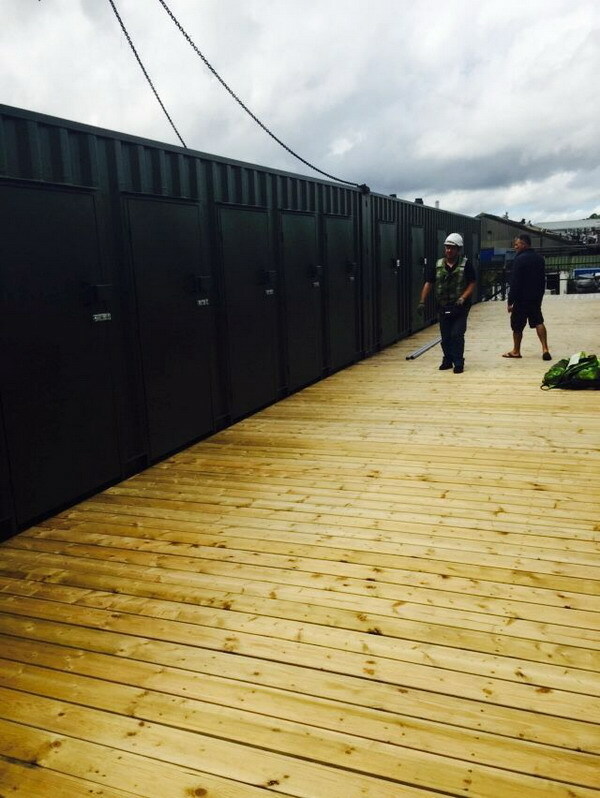 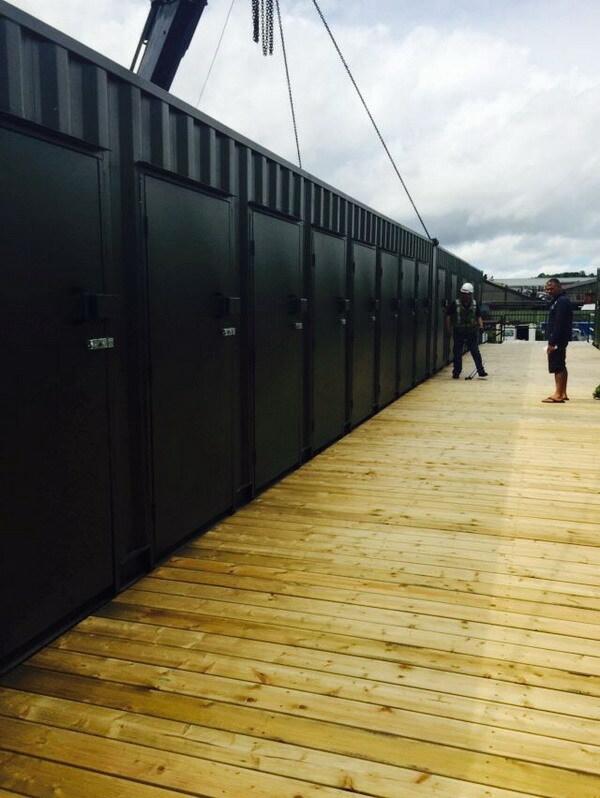 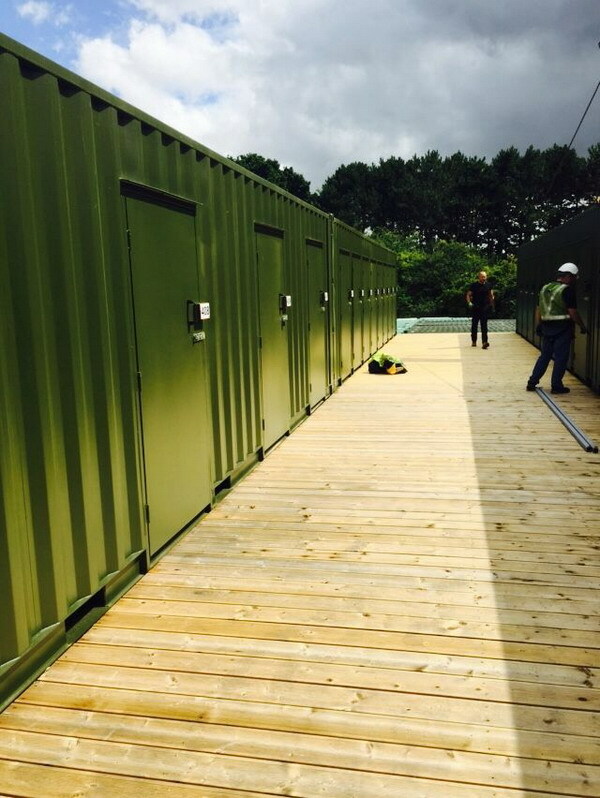 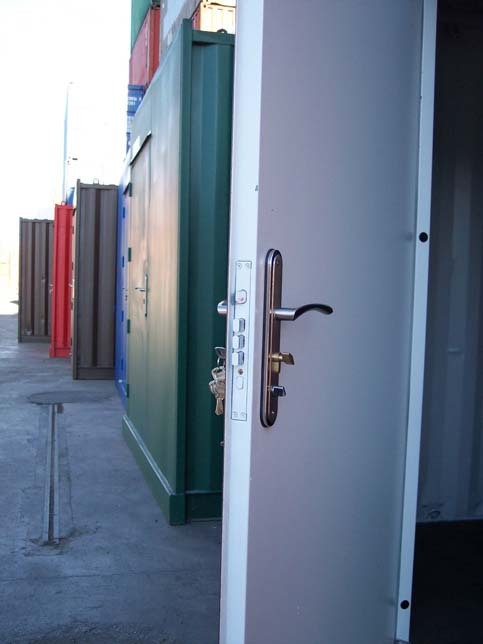 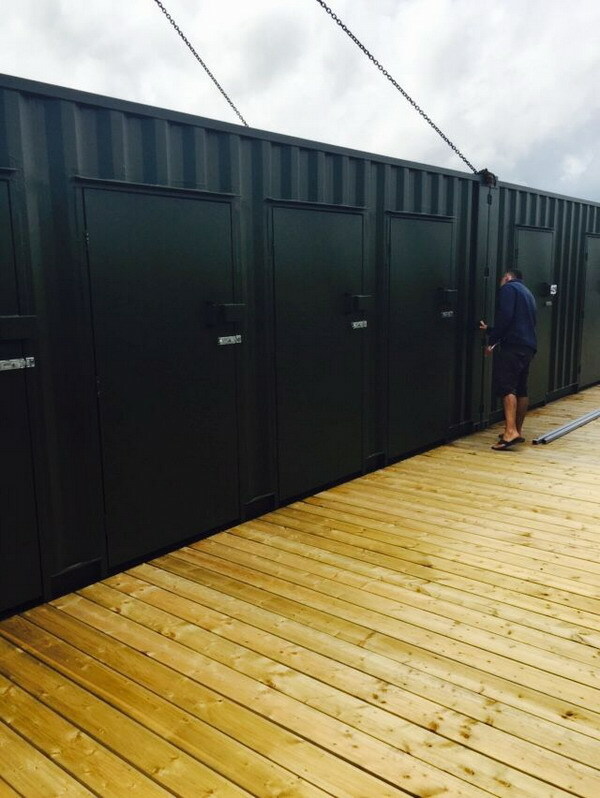 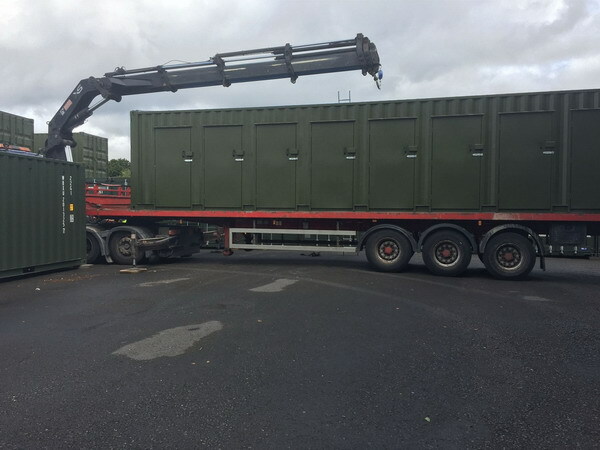 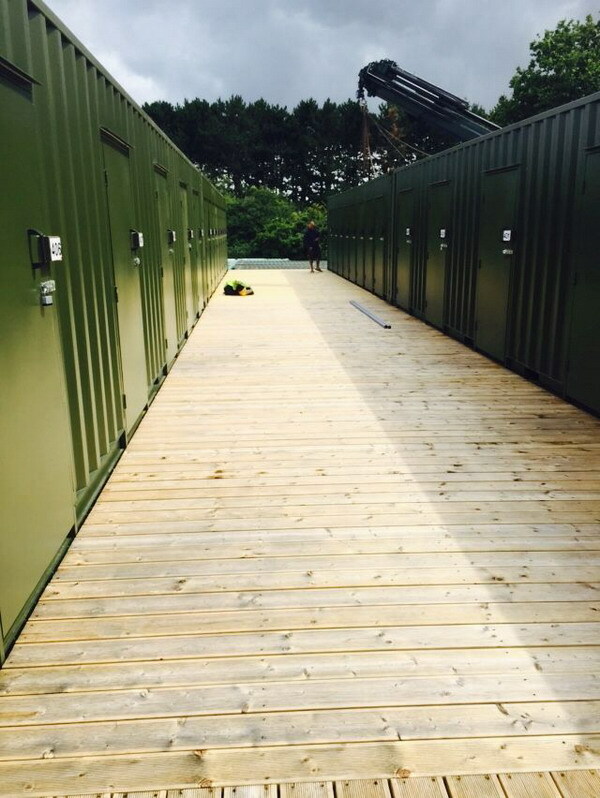 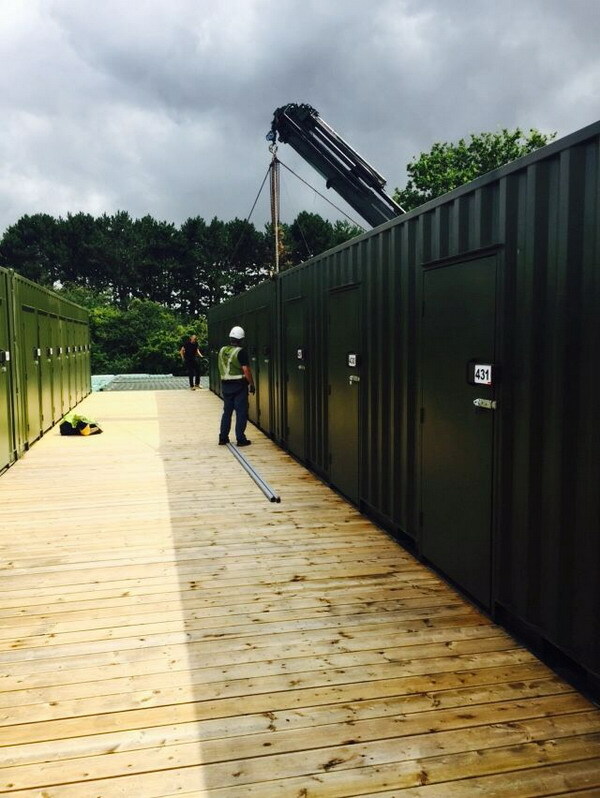 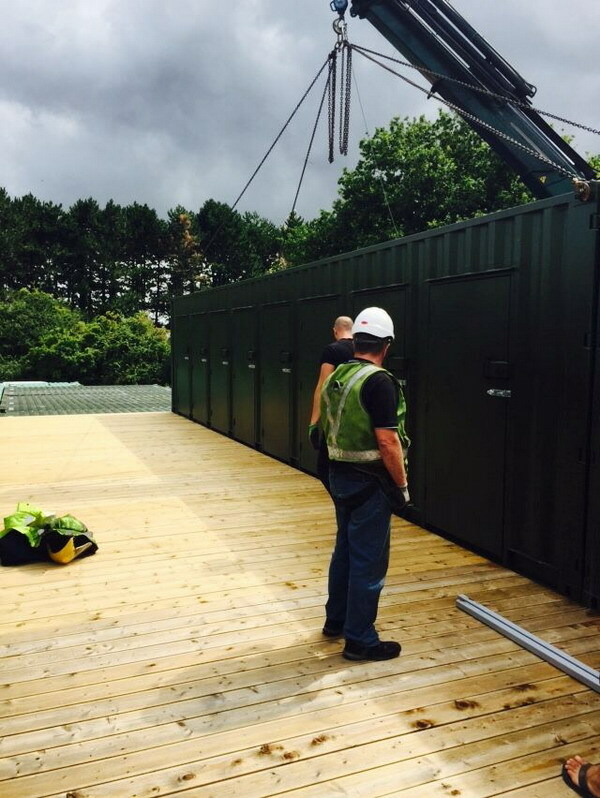 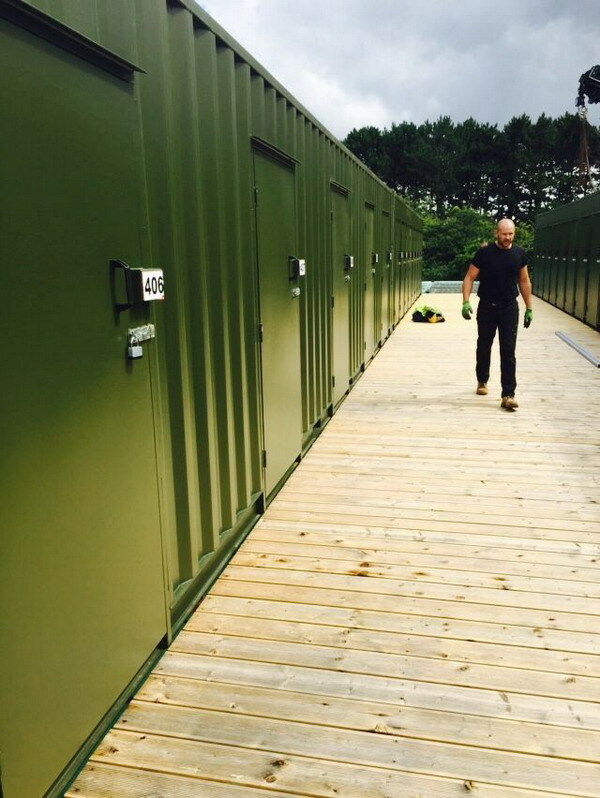 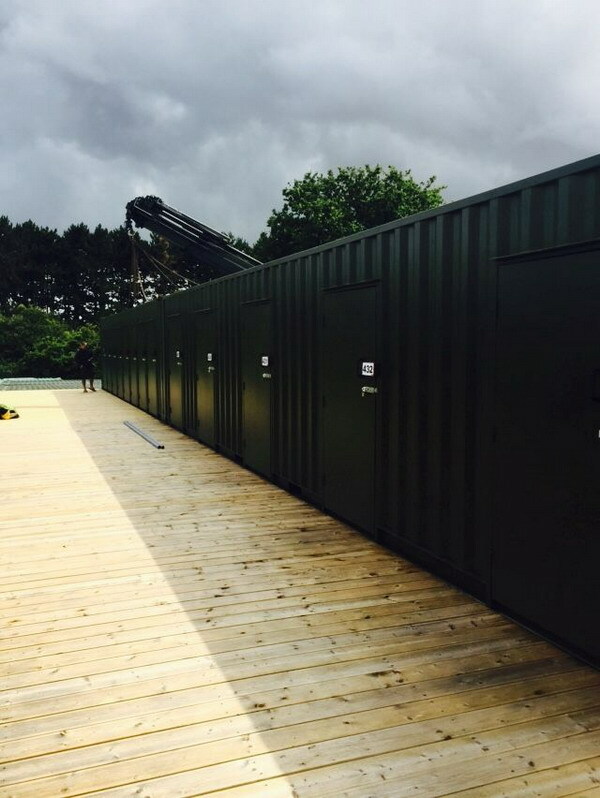 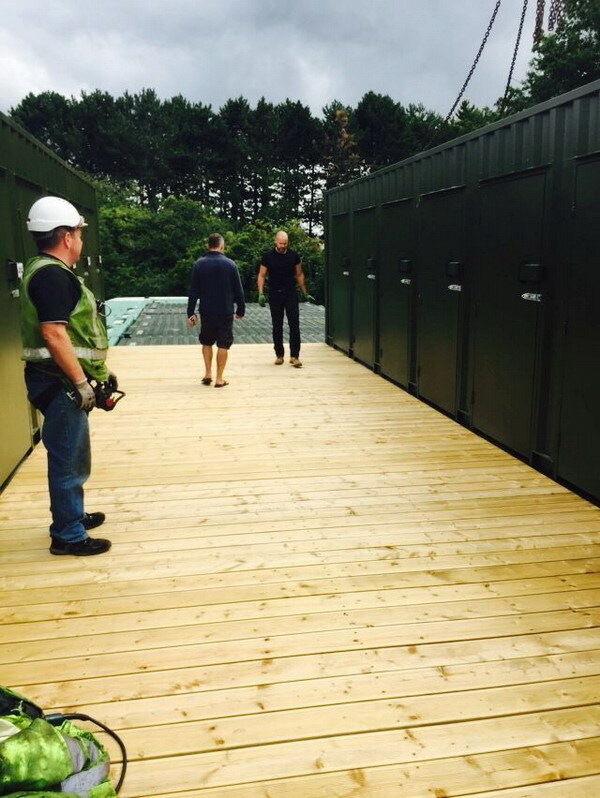 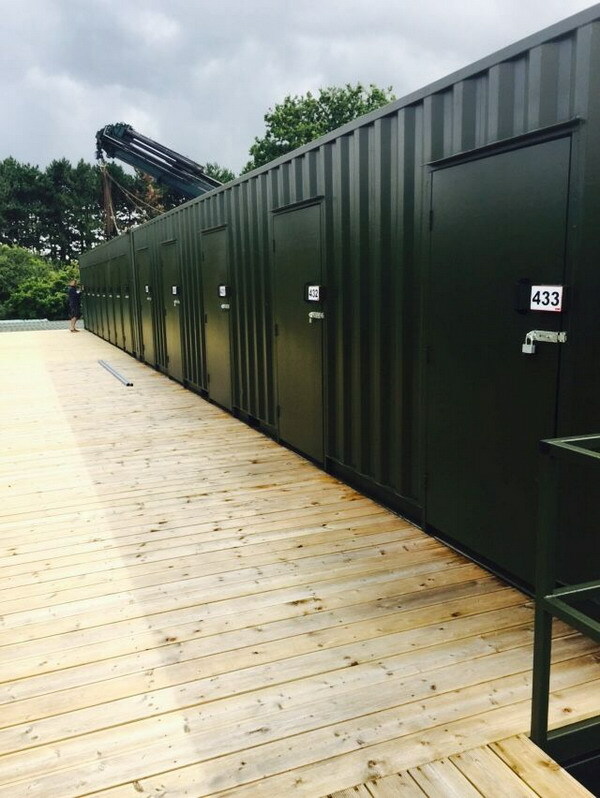 installation of site containers and offices. 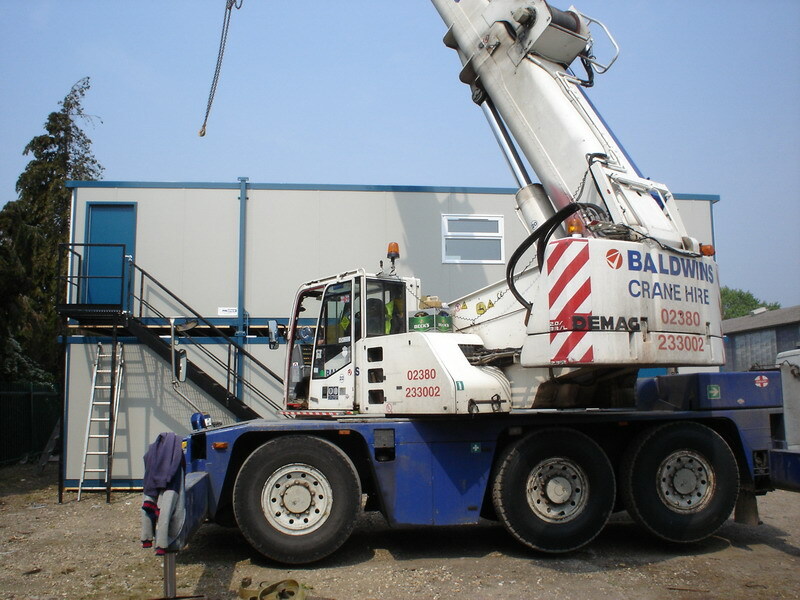 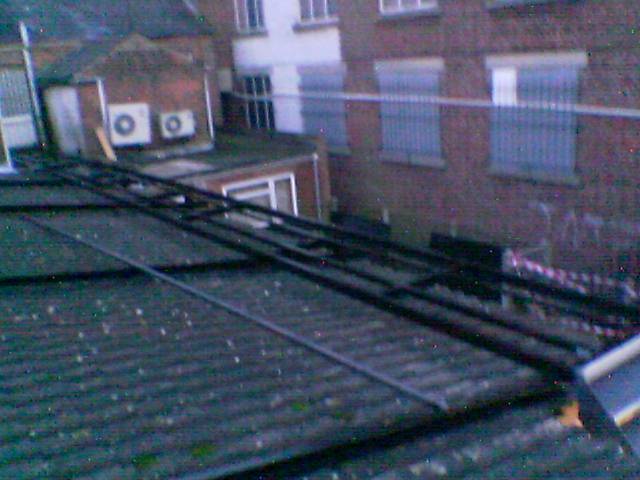 And can be on site to supervise and assist if required. 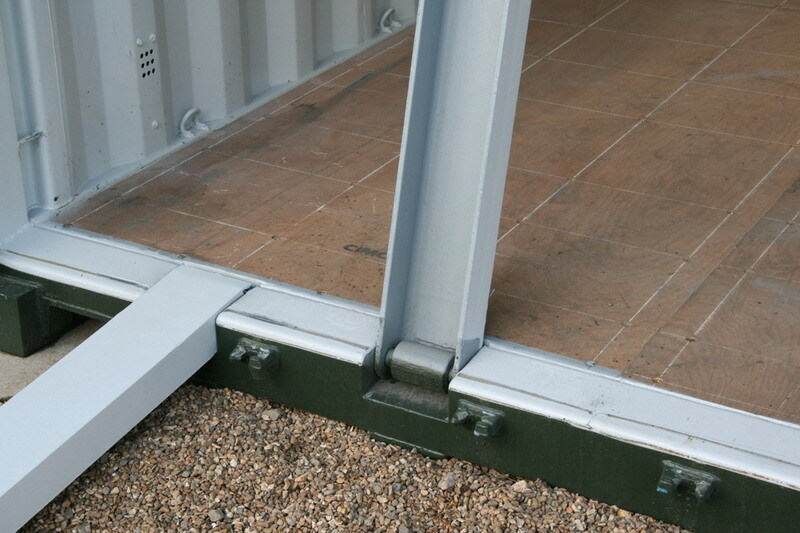 and slide bolt, perfect for self storage units. 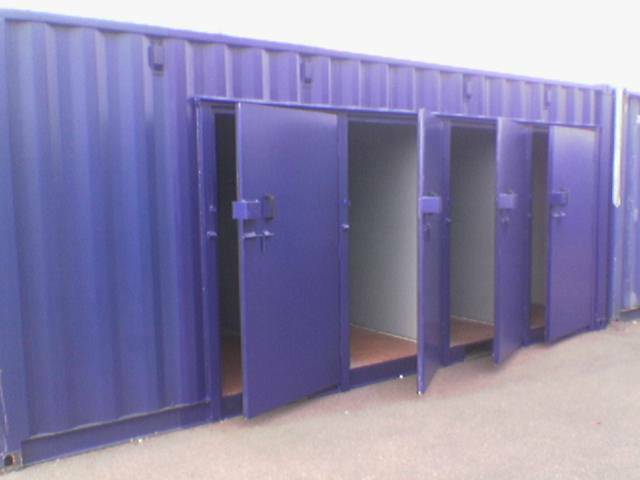 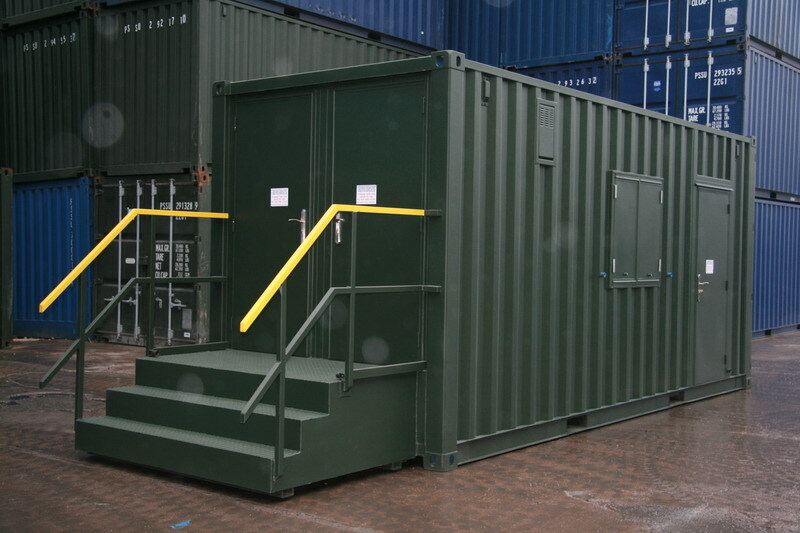 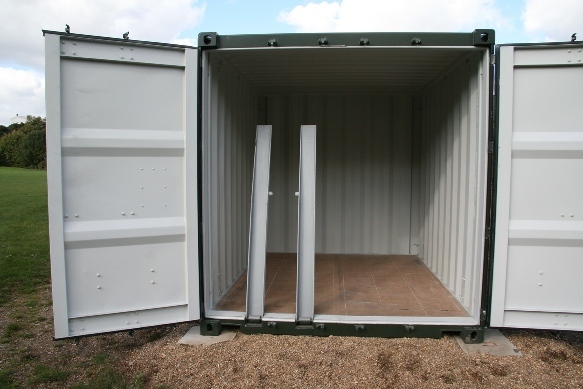 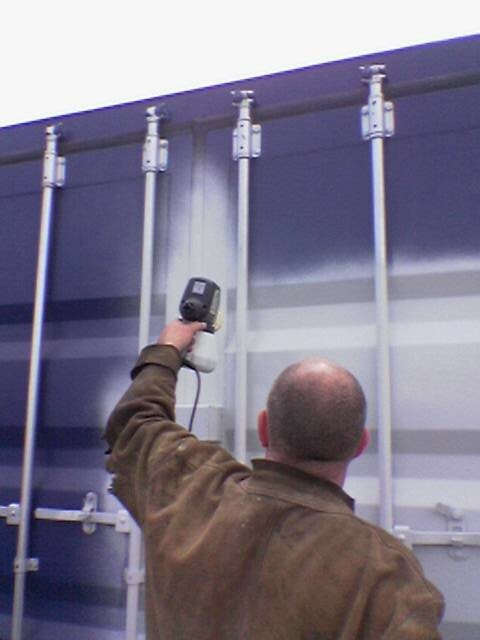 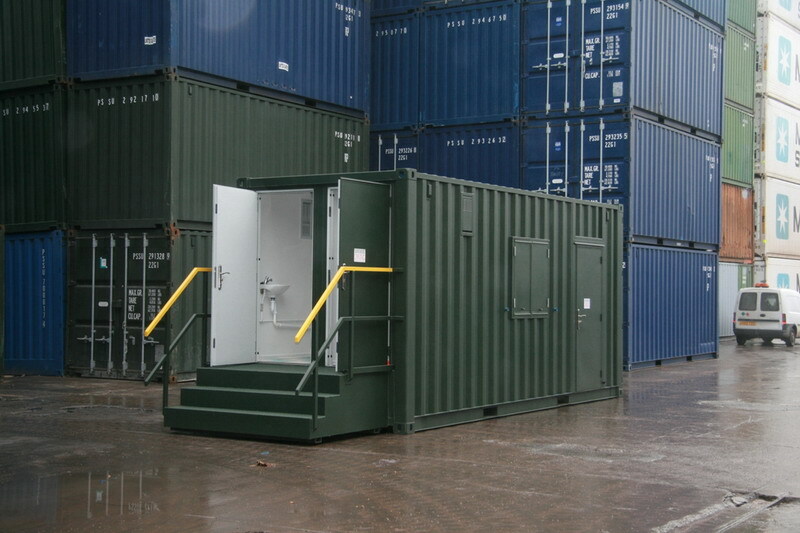 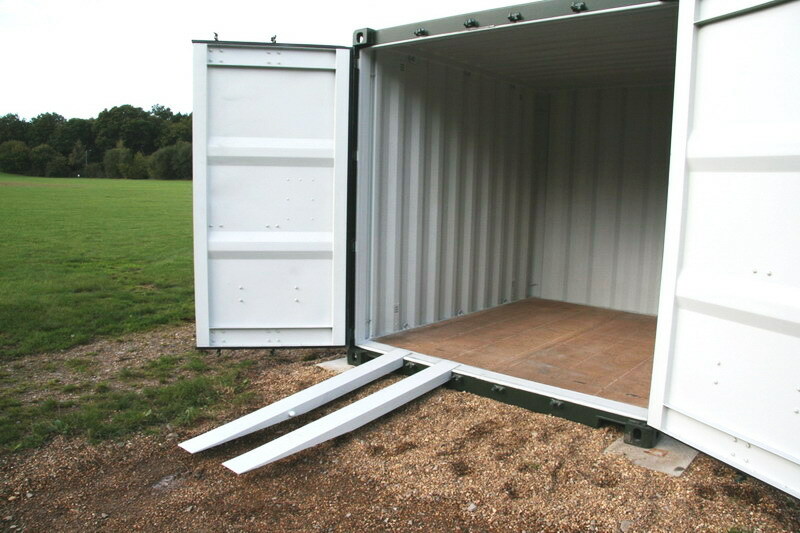 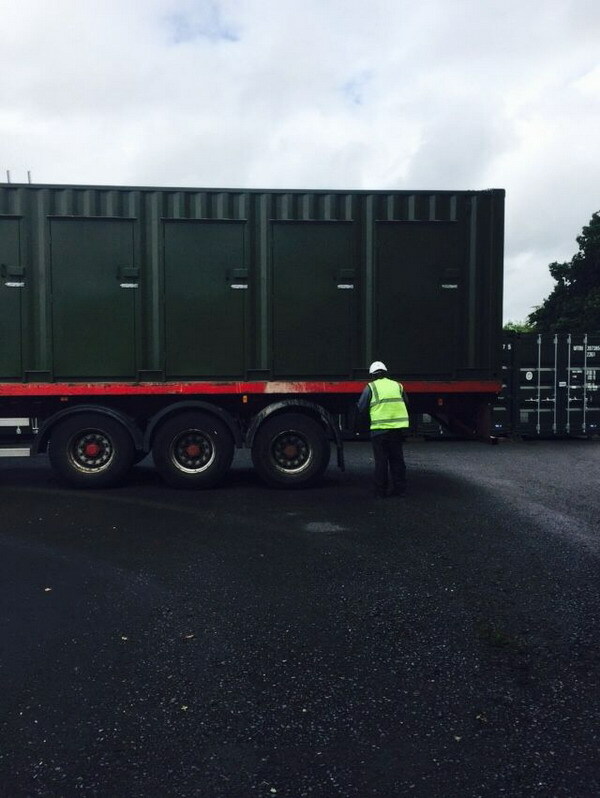 containers, it's not a problem, give us a call. 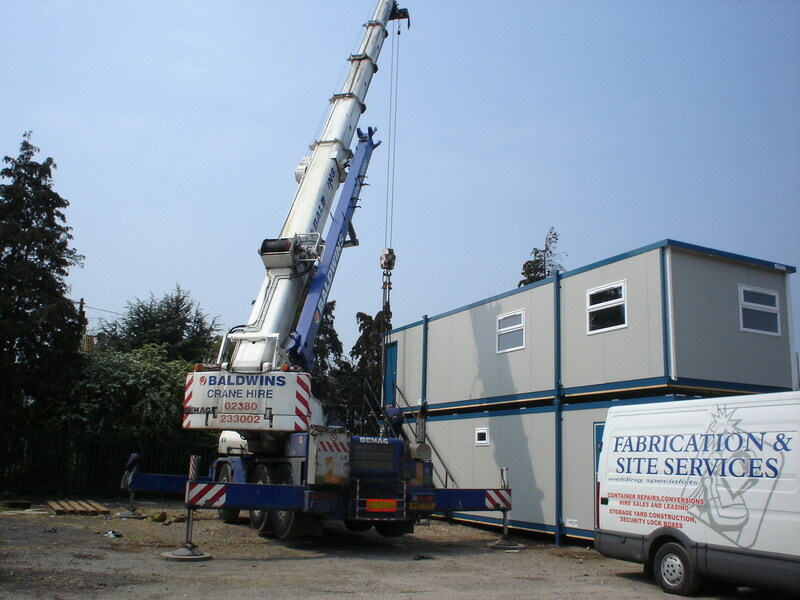 required we can come to site for you. 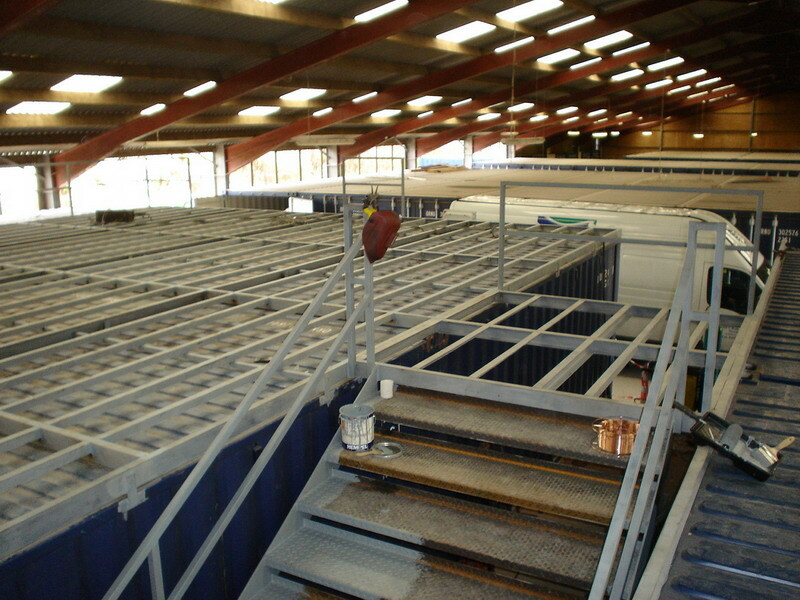 a upper storage level is our speciality. 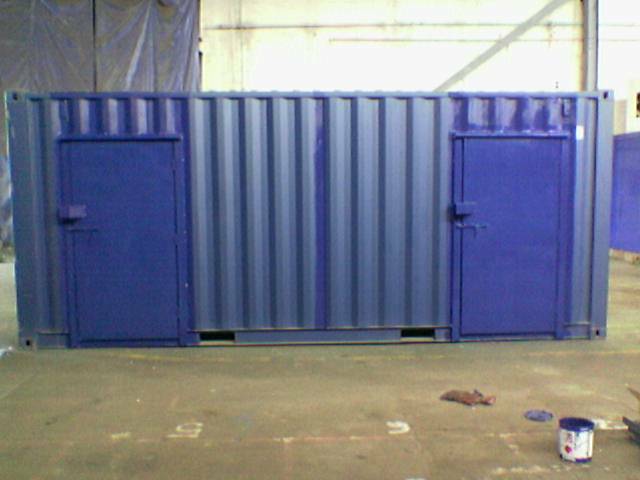 time, however repairs on older containers are common. 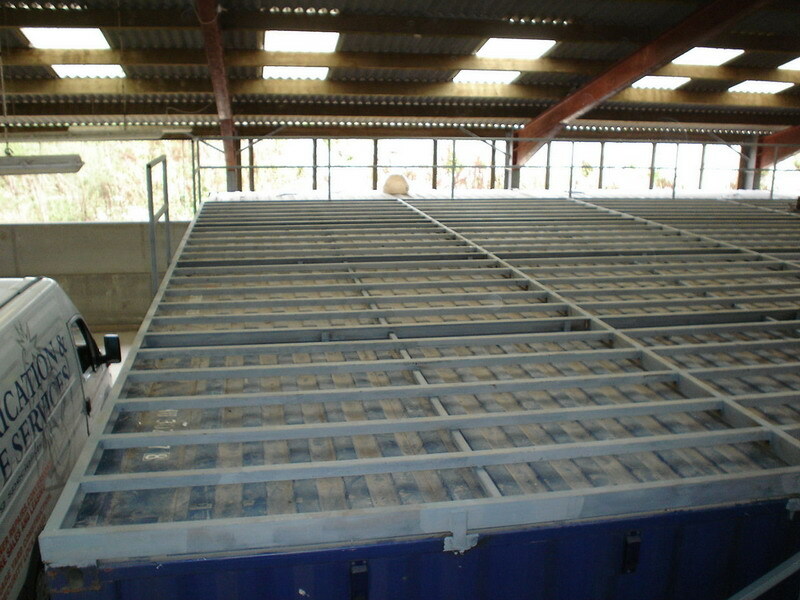 units into mini units than buy for example 10 fts or 8 fts. 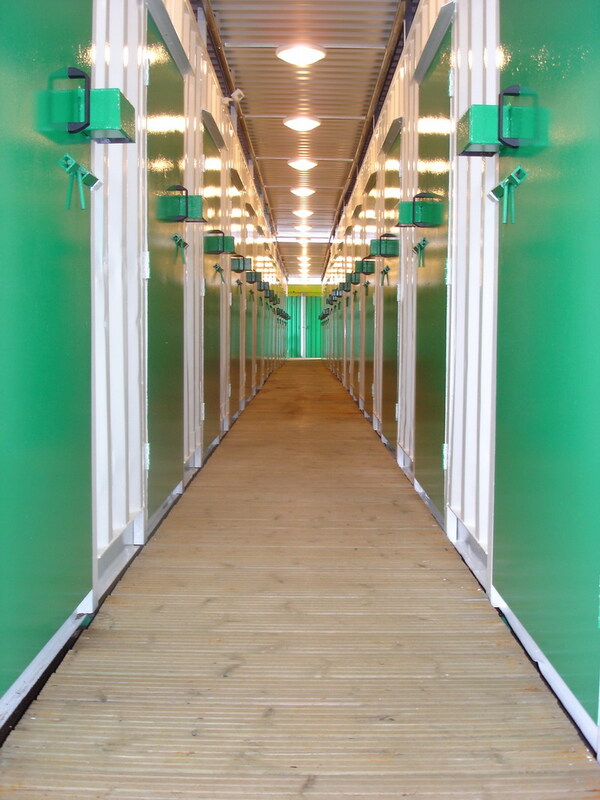 tack rooms the list is endless.